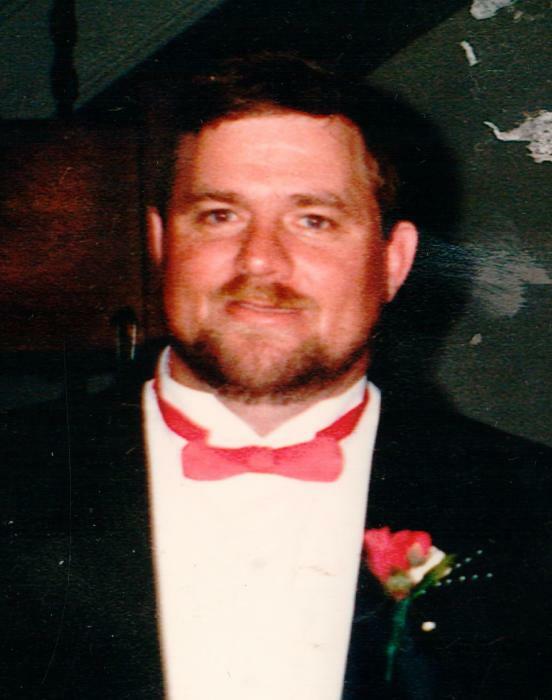 Robert L. VanDyne, 61, of Zanesville, passed away March 24, 2019. He was born April 20, 1957, in Zanesville, son of the late, Glenn VanDyne and Betty DeVoll-VanDyne. He worked for Ware Plastics where he retired. He loved to play Bingo, fishing and spending time with his grandkids. He is survived by his children, Cory (Jack Back) VanDyne, Nicole (Dustin) Foraker, Roman (Keisha) VanDyne, Robert “Duke” (Donna) VanDyne Jr., Stacey VanDyne; several grandchildren, Kayla, Gage, Kamarin, Klayton, Karson, Taylor, Zack, Heath, Hunter, Shia, Akeela, Dominique; great-grandchildren, two nieces, best friend Roger Farquhar. In addition to his parents he was preceded in death by his brother, Terry VanDyne. Calling hours will be held 5:00 PM to 7:00 PM Thursday, March 28, 2019 at DeLong-Baker & Lanning Funeral Home. A dignified cremation will follow the service. 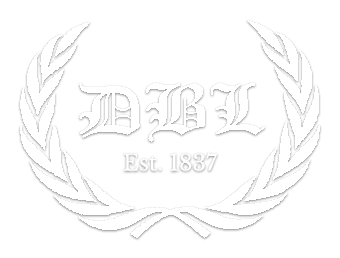 In lieu of flowers donations can be made to DeLong-Baker & Lanning Funeral Home to help with funeral expenses.